Alter The Press! 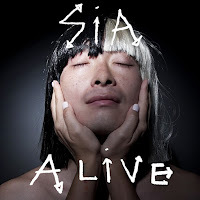 : Sia releases new song "Alive"
Sia releases new song "Alive"
Sia has released her new song, "Alive," which can be found below. 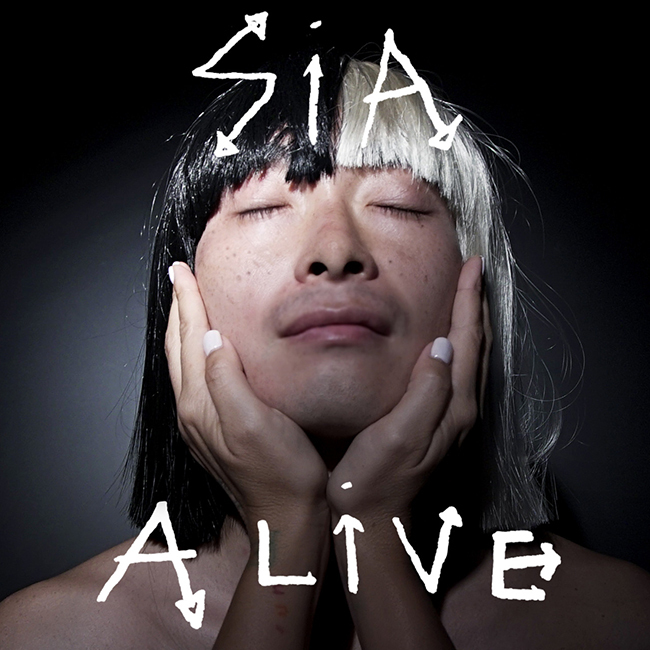 The song will be featured on her next album, This Is Acting.